The UMBC Retrievers are back in the national spotlight tonight as they get right back in action vs. #9 Kansas State. The Retrievers, coming off a game for the ages as they made history being the ONLY #16 seeded team to beat a #1st seat vs. the #1 team in the country. After the thrashing of UVA, UMBC was immediately the sweetheart of the nation, dominating social media and news outlets. It’s safe to say that the country now knows who UMBC is. Stephen Curry of the Golden State Warriors, Aaron Rodgers of the Green Bay Packers and J.J. Watt of the Houston Texans were among some of the most famous athletes to congratulate the Retrievers on their respective performance. The Retrievers quest to a complete Cinderella season will be tested today in Charlotte as both teams who coming off upset wins will face off for the first time in school history. Kansas State completed an upset over #8 Creighton in a 69-59 win in what was a game that displayed Kansas State’s hounding defense. As Jairus Lyles was the hero vs. UVA, freshman guard Mike McGuirl was the surprising hero for Kansas State scoring 17 points after scoring only 13 all season. Going into the game UMBC are 9 point underdogs even after taking down #1 UVA in a dominant manner. Although this is nowhere near as dominant of a team as UVA, it’s still a tall order for the Retrievers but one they should be ready for. This is likely to be a game of the guards offensively as the two best players on each team both happen to be guards. When you look at these teams big men, the Retrievers have more modern players that are threatening from beyond the three-point line(Arkel Lamar & Joe Sherburne) while the Wildcats tend to have more physical and athletic players who make their money in the paint. 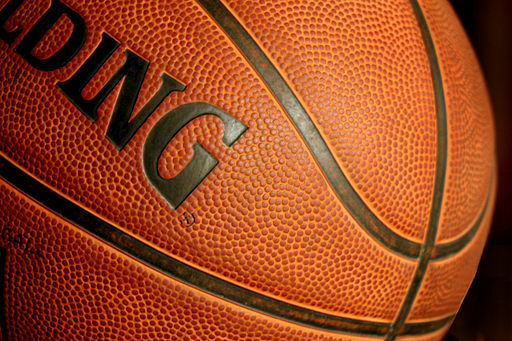 The Retrievers surprisingly out-rebounded the Cavaliers 33-22 while the Wildcats were out-rebounded 45-35 by the Bluejays, a good sign for the Retrievers as the Retrievers will need every possession they need to keep up and establish a comfortable lead. The Retrievers excelled in 3pt shooting Friday night and if they’re going to move on to the Sweet 16, they’re going to have to execute a similar performance from downtown. Jairus Lyles will undoubtedly be the Retrievers most productive player tonight, but he’ll need as much help if not more tonight. Kansas State is a quick, fast pace and an extremely athletic team that will prove to be a challenge for the Retrievers. But if the Retrievers thrashed the #1 team in the nation by 20, why can’t they get past the #9? UMBC vs. Kansas State. 7:45pm. Truth. Be there. I'm a current freshman at the University of Maryland Baltimore County, majoring in Media and Communications and Finance. I'm a huge Ravens, Wizards, Arsenal, Retrievers, Blue Devils and Lebron Fan. I've been writing for MD Sports Blog since October of 2017. 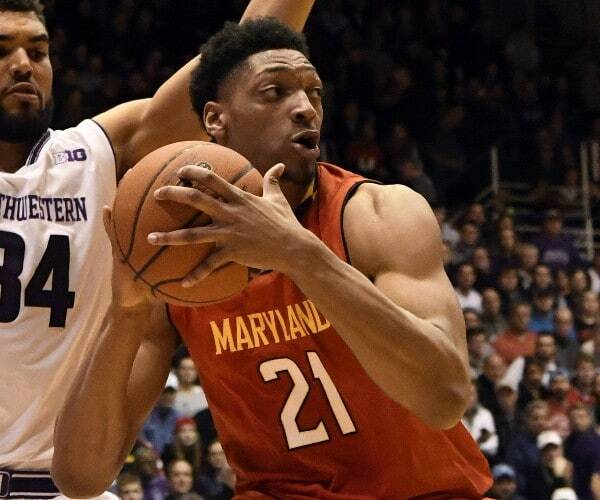 Can the Terps Survive Without Justin Jackson?